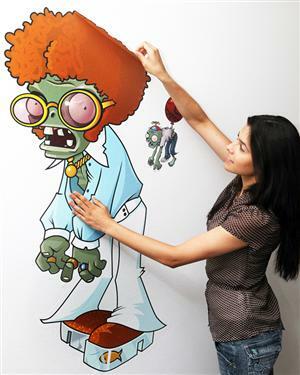 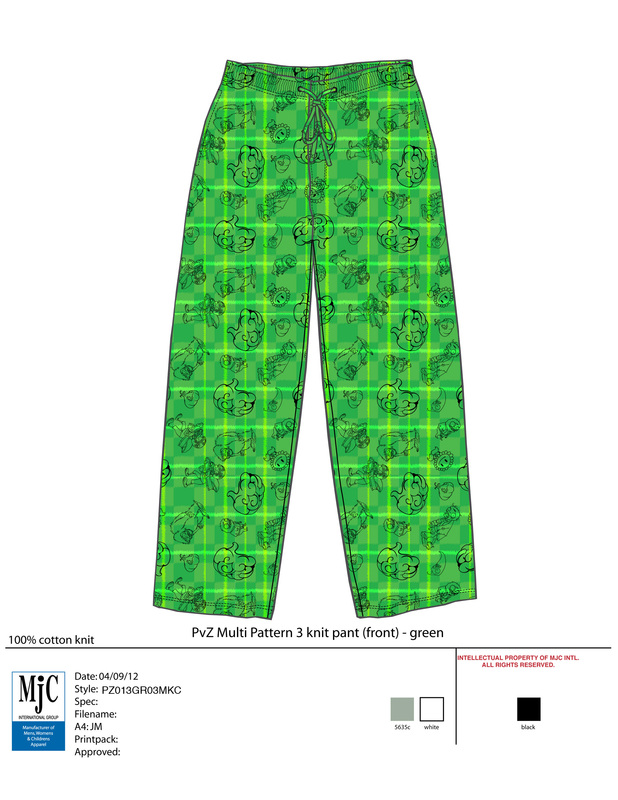 Zombified pajamas are just one of the new ways you can show your love for Plants vs. Zombies. 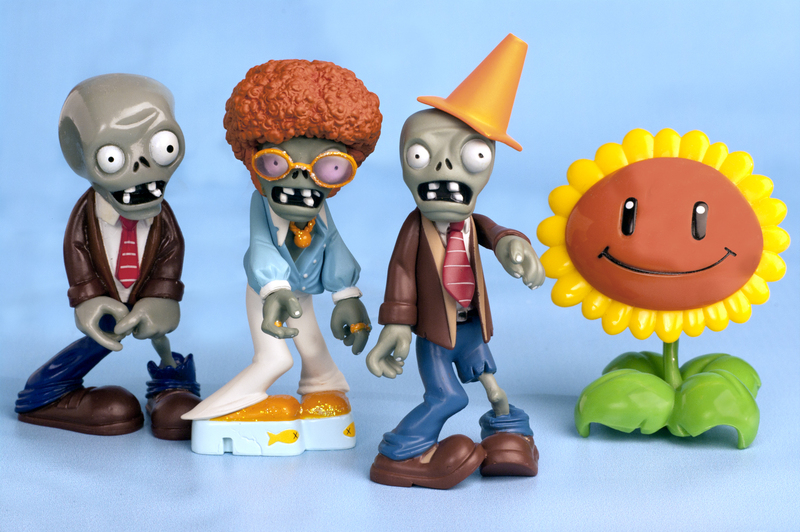 Those eager for their own zombie-repelling sunflower won't have to wait much longer. 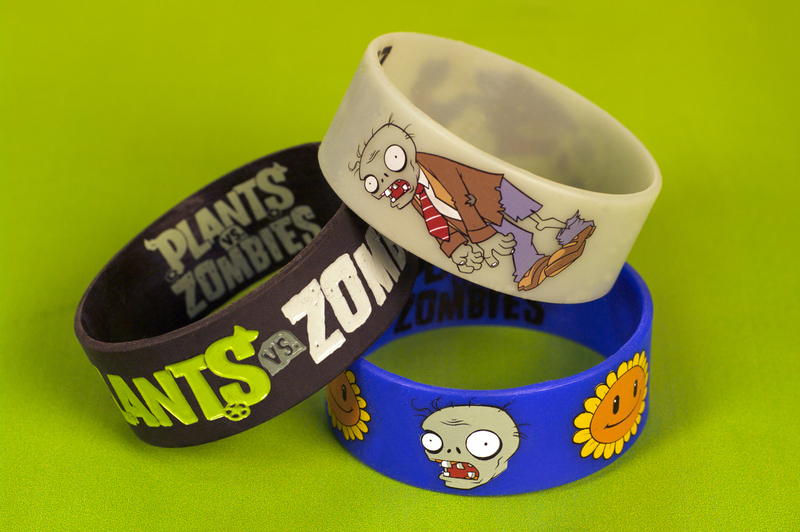 PopCap Games has announced its first official line of themed merchandise based off the its incredibly popular tower-defense game Plants vs. Zombies. 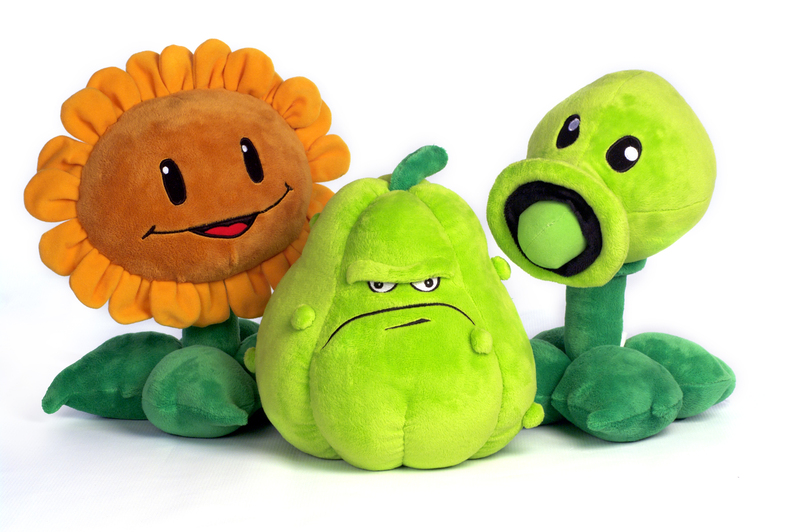 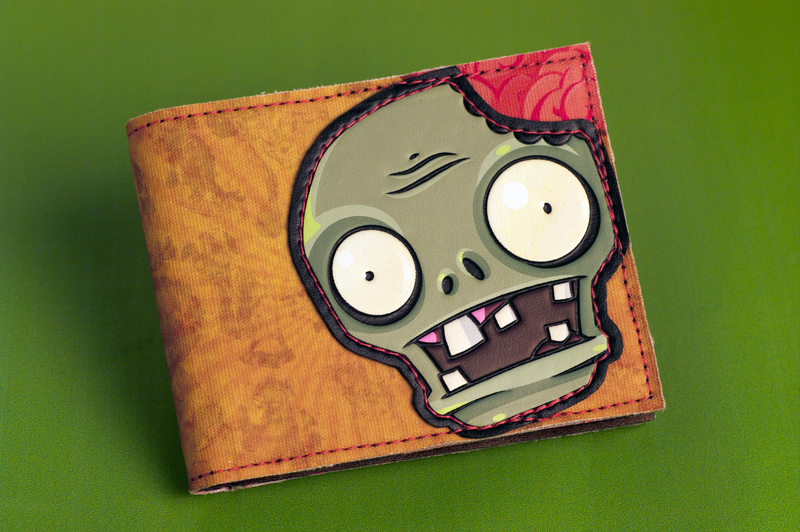 PopCap's new products will include items like plush toys, wallets, figurines, calendars and headphones. 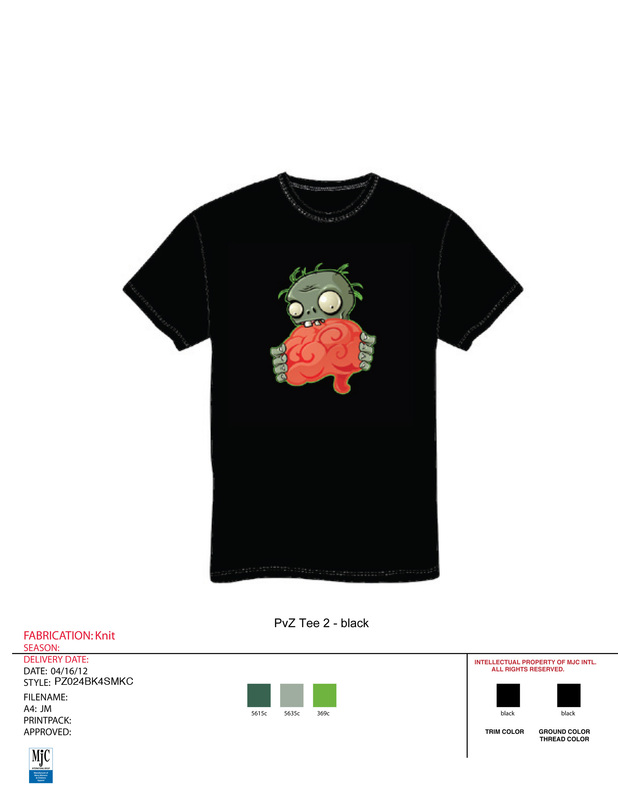 I'm especially looking forward to the proposed PvZ-themed adult sleepwear, because frankly, who doesn't like a comfortable set of zombie pajamas? 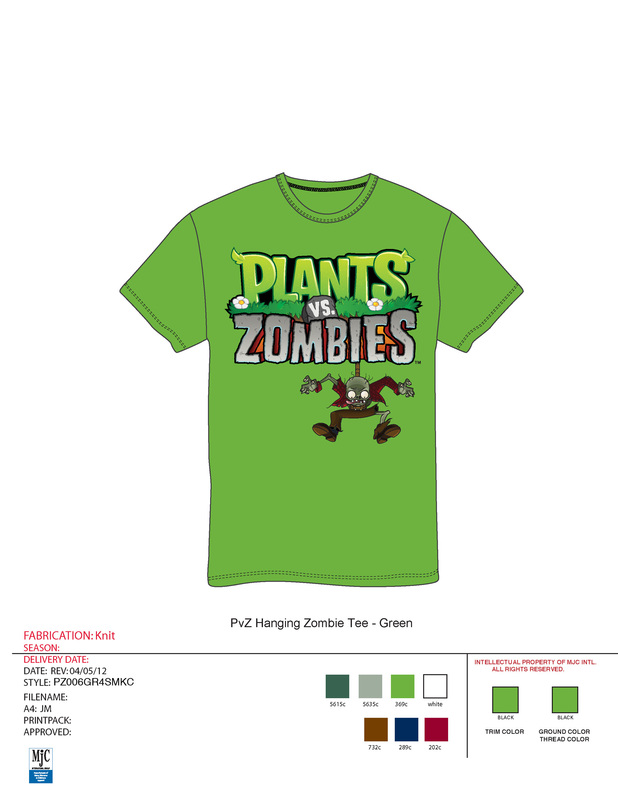 The first line of PopCap products, based of Plants vs. Zombies, will arrive this spring, with additional product lines inspired by other PopCap games arriving early next year. 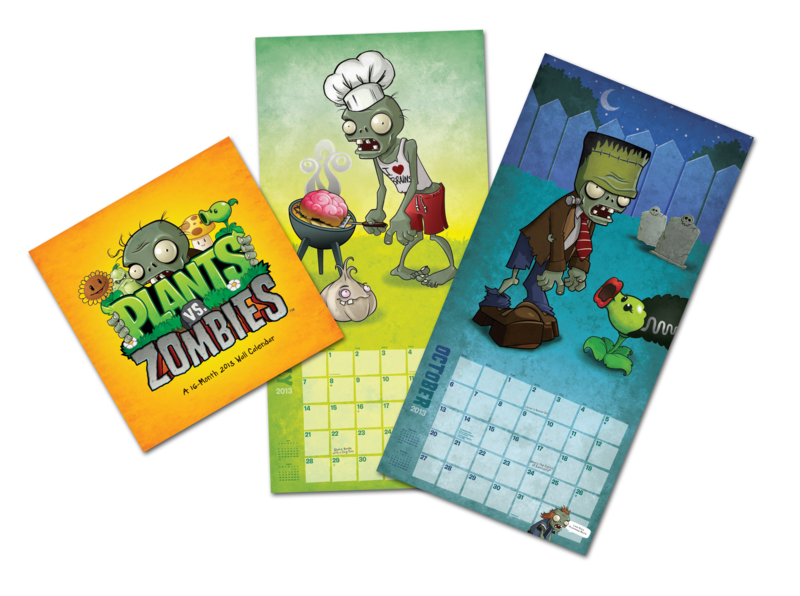 PopCap's new themed product lines mark the first major licensing deal the casual game company has undertaken in its 12 year history.